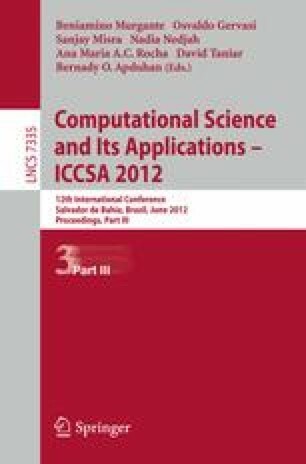 This paper describes and analyses a Stochastic Programming (SP) model that is used for a specific inventory control problem for a perishable product. The decision maker is confronted with a non-stationary random demand for a fixed shelf life product and wants to make an ordering plan for a finite horizon that satisfies a service level constraint. In literature several approaches have been described to generate approximate solutions. The question dealt with here is whether exact approaches can be developed that generate solutions up to a guaranteed accuracy. Specifically, we look into the implications of a Stochastic Dynamic Programming (SDP) approach. This paper has been supported by The Spanish Ministry of Science and Innovation (project TIN2008-01117) and Junta de Andalucía (P11-TIC-7176), in part financed by the European Regional Development Fund (ERDF). Eligius M.T. Hendrix is a fellow of the Spanish “Ramon y Cajal” contract program, co-financed by the European Social Fund. The study is co-funded by the TIFN (project RE002).